Private cloud infrastructure delivers reliability, flexibility and scalability for high-capacity, content-rich, live virtual events. 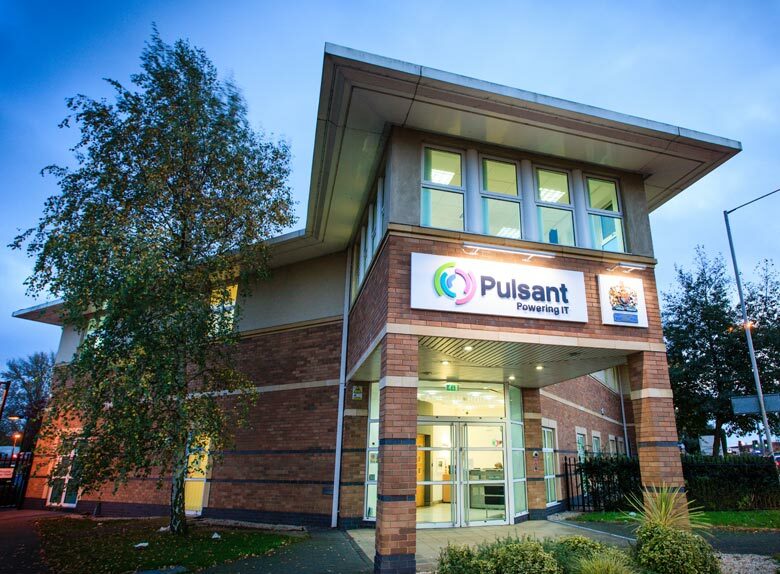 Cloud, colocation and connectivity expert, Pulsant has been revealed as the ‘trusted’ cloud infrastructure supplier for WorkCast Corporation, Europe’s leading provider of cloud-based webinar, webcasting and virtual event solutions. Serving over 250 global organisations, including Sony, Elsevier, Pfizer and Ford, WorkCast’s award-winning webcasting platform, WebCast Manager, is acknowledged as one of the most dynamic ‘live’ online event services available. WorkCast switched to Pulsant’s Private Cloud solution to scale up its operations in order to accommodate growth rates of 70 per cent per annum and enable strategic expansion into the US. Using virtualisation and high performance servers, Pulsant is able to provide a high capacity, failsafe and secure hosting environment for WorkCast’s cloud based events, which often have to service tens of thousands of attendees, simultaneously.